Route. 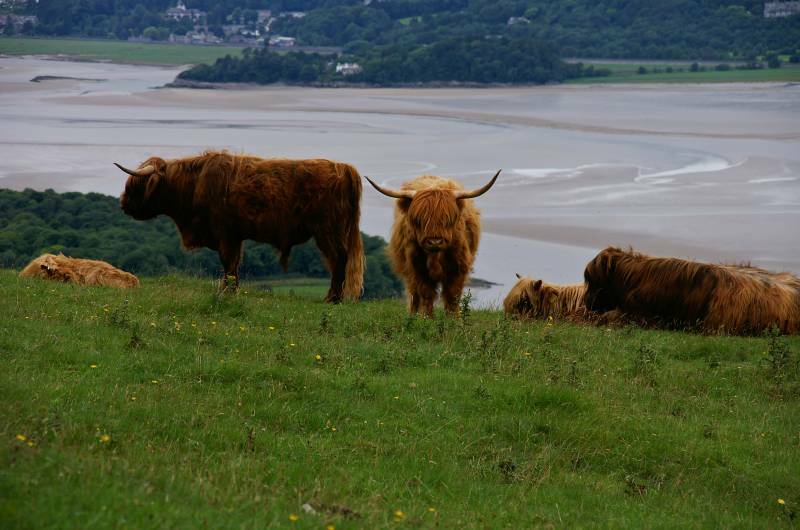 Arnside - Red Hills Road - High Knott Road - Dobshall Wood - Red Hills - Arnside Knott - Heathwaite - Arnside Park - Copridding Wood - New Barns - Arnside. Notes. Today was grey and overcast with the promise of rain later, distant views were hazy to say the least, with this in mind I decided to have a wander in the woods, if the rain came early at least the trees would provide some shelter, I may even find something to photograph. 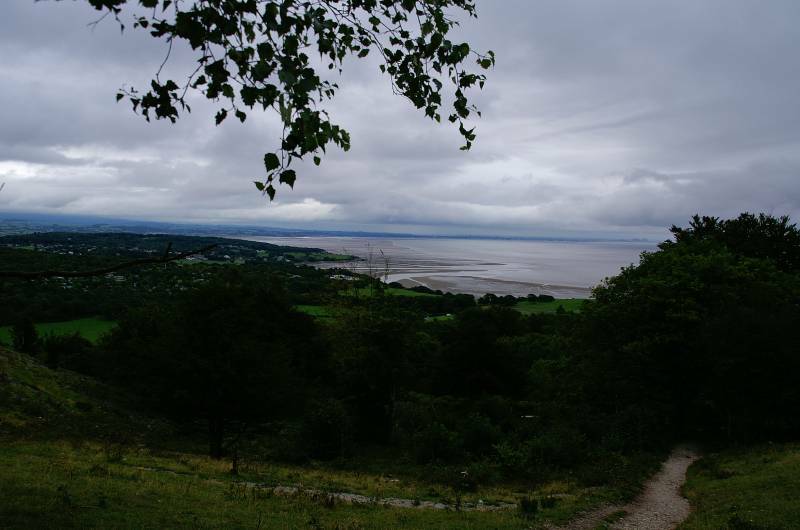 My day started wandering along the shore line heading towards the old boat yard from where a narrow pathway climbs steeply to reach Red Hills Road, by field and woodland path I made my way up Arnside Knott. My route off the knott hugged high ground as long as possible, crossing Heathwaite before entering the heavily coppiced woodland of Arnside Park. 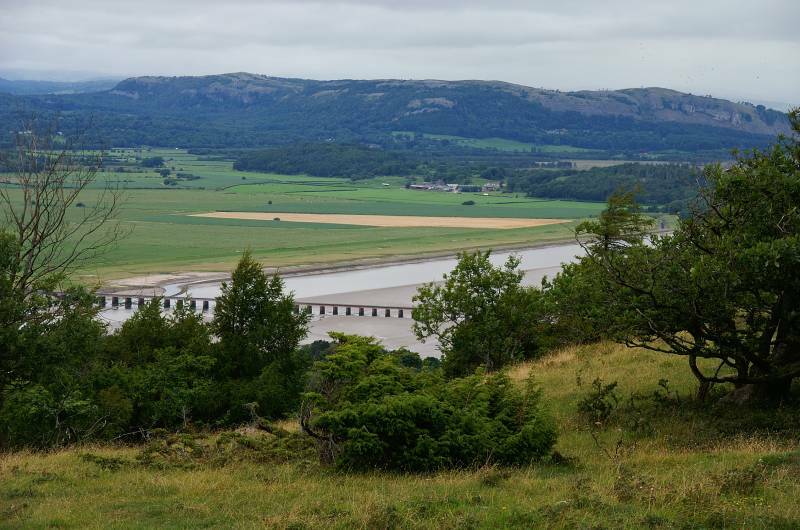 At some point on the woodland path I stepped from Arnside Park into Copridding Wood, when I stumbled from the trees I found myself at New Barns Bay, with only a short walk up the edge of the Kent Channel to reach Arnside. 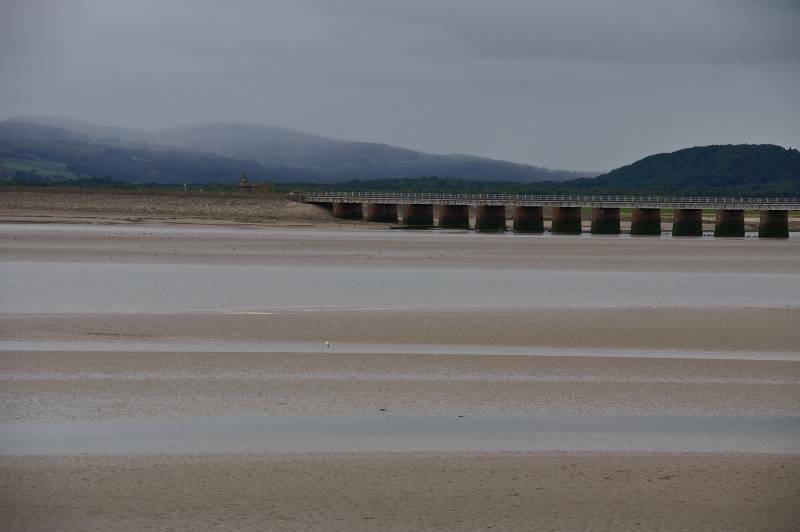 The Kent Viaduct backed by the rain washed Newton Fells. On a grey day an equally grey looking Whitbarrow. 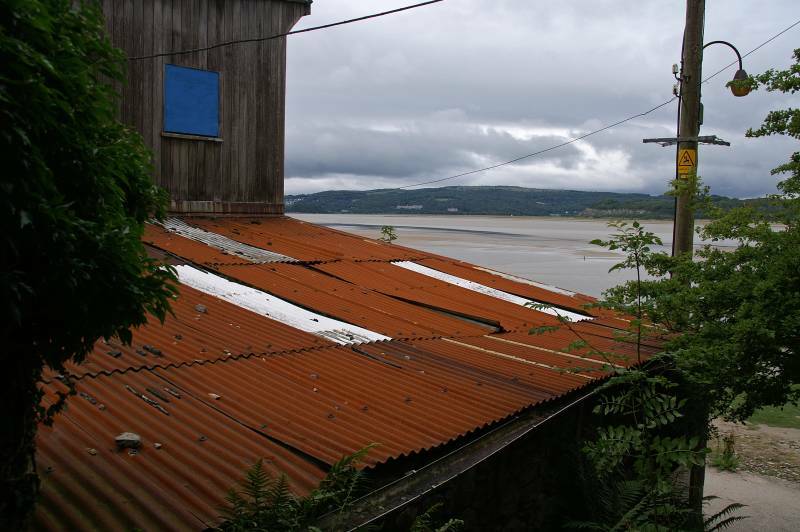 Seen over the rusting roof top of the boat yard, the wooded slopes of Hampsfell across upper Morecambe Bay. Ascending Red Hills looking back to Whitbarrow. Gentle giants, residents of Red Hills. 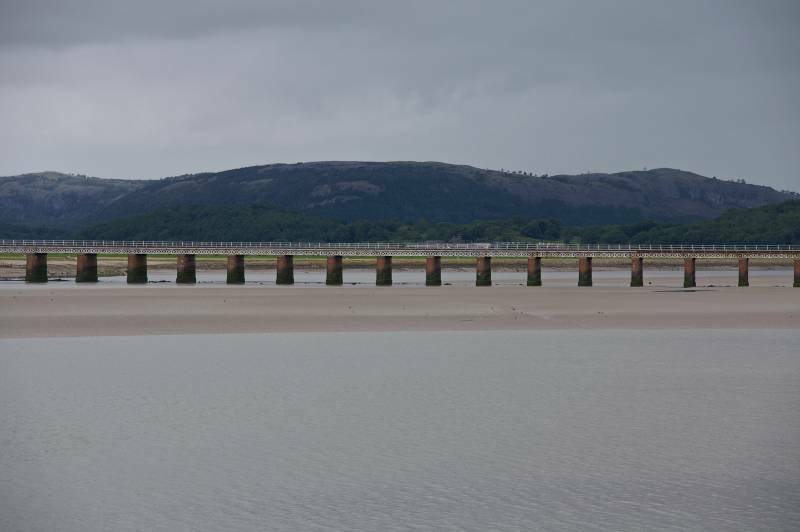 Viewing the Kent Viaduct backed by Foulshaw Moss and Whitbarrow. 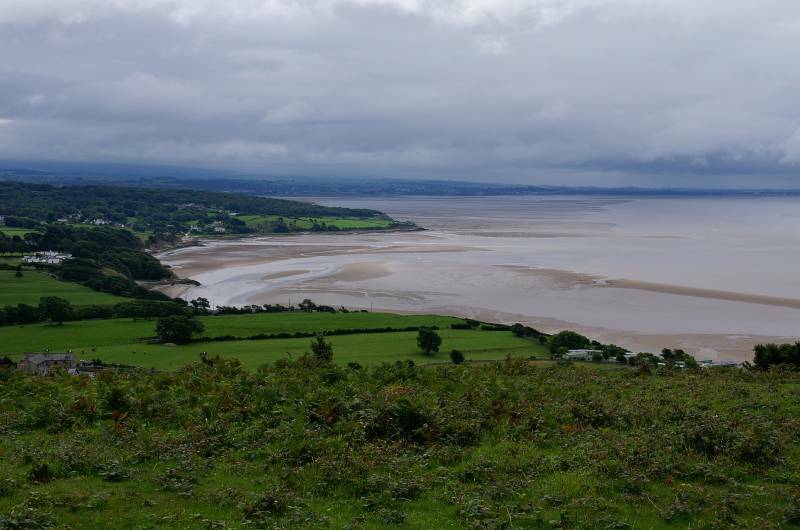 To the south the Silverdale Coast. 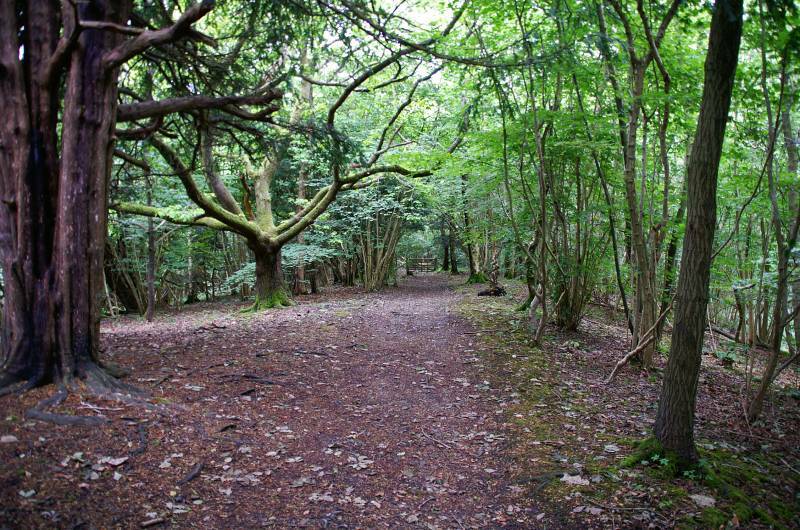 On the short descent through Arnside Knott Wood. 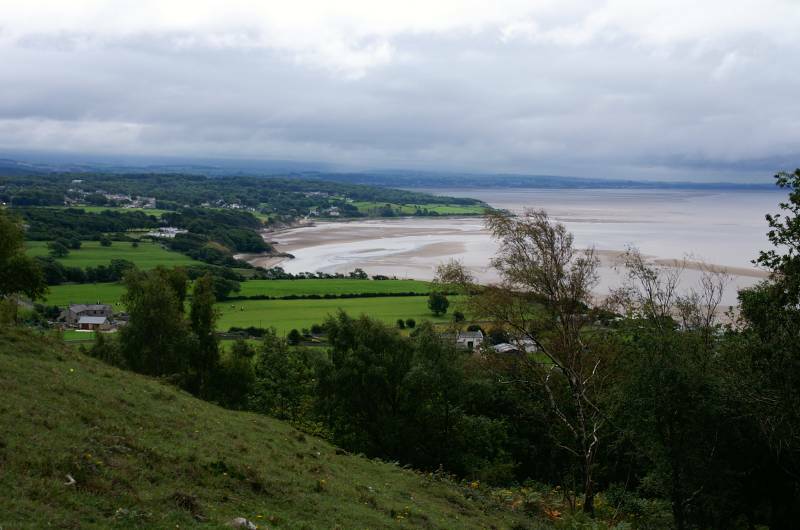 On Heathwaite with even better views over the Silverdale Coast. 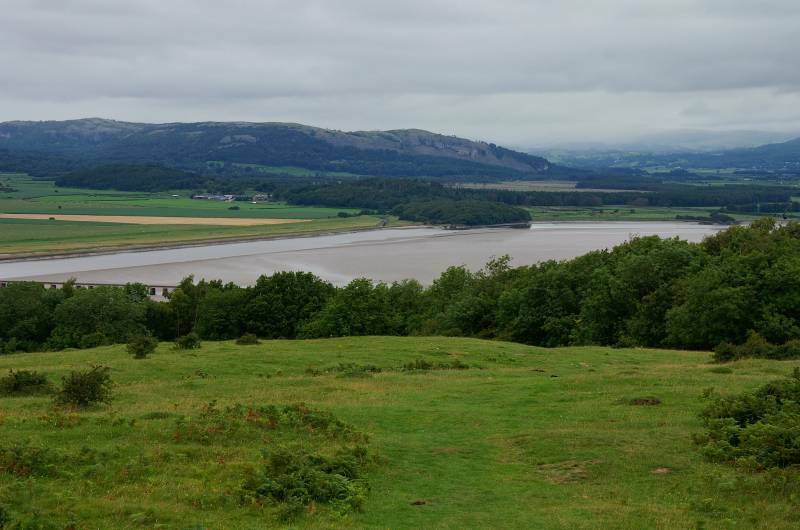 Over the tree tops of Arnside Park the obvious finger of land jutting out into the bay is Humprey Head. 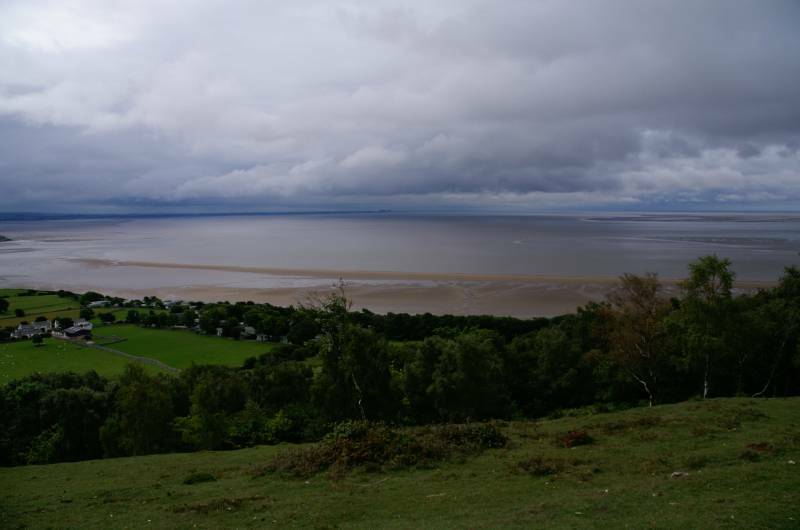 Stunning panoramas from Heathwaite, on the far horizon Heysham across the rising waters of Morecambe Bay. 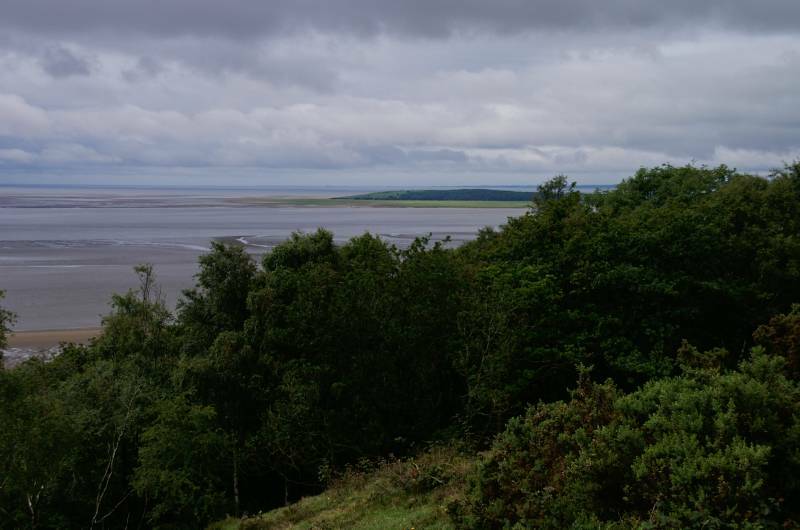 Another quick look over the Silverdale coast, Know End Point over Silverdale Bay. 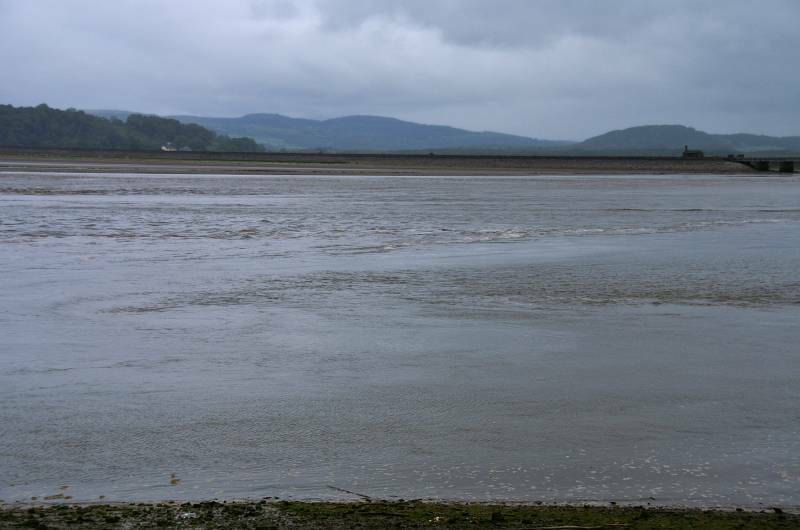 I'm afraid this was the last view for quite some time, I'm about to step into the woodland of Arnside Park. 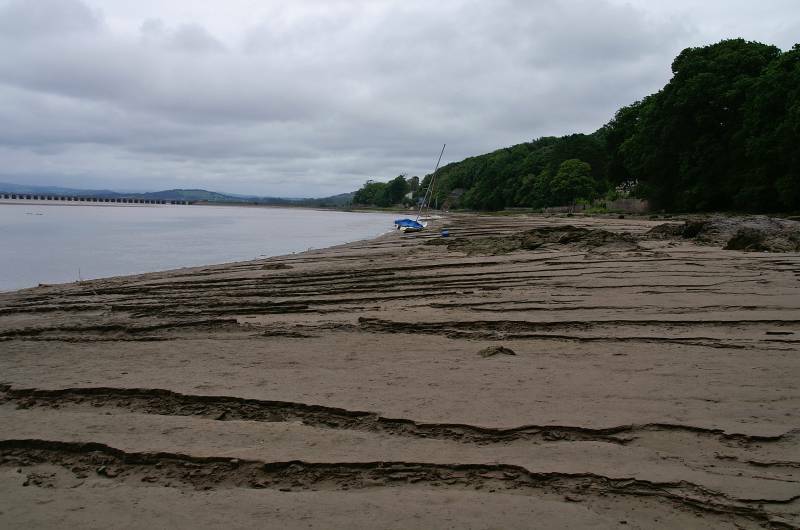 I stepped out of the undergrowth on the edge of New Barns Bay, the rising tide was also encouraging the rain to sweep inland, fortunately for me it's a short walk north along the edge of the Kent Channel back to Arnside. 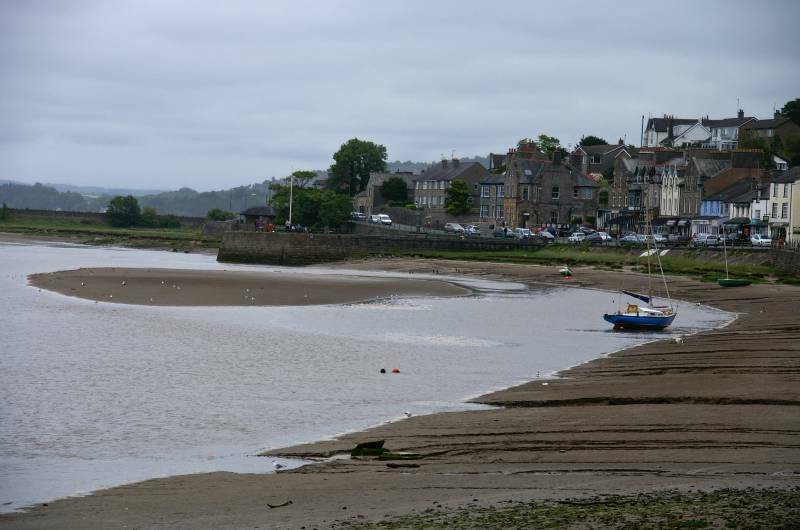 A hazy view to Grange-over-Sands. 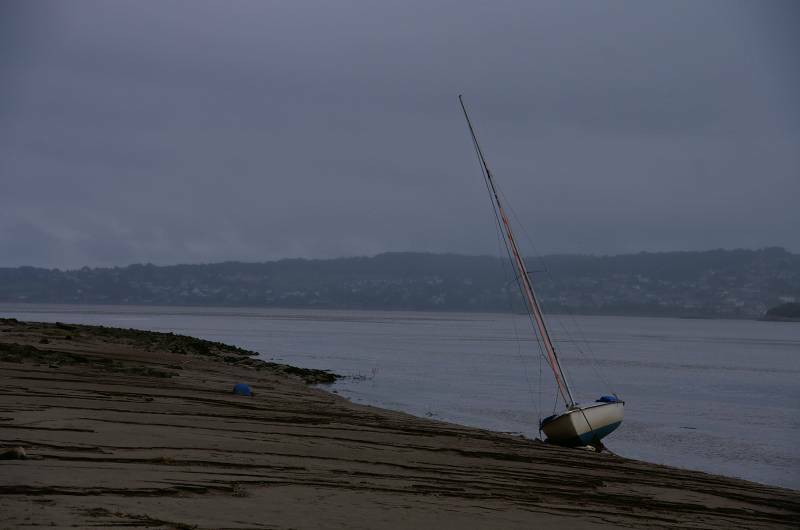 The rising tide at Arnside.